Corrections Officer Joseph Gomm was beaten to death by an inmate at Minnesota Correction Facility–Stillwater at approximately 1:30 pm. He was supervising inmates in the prison’s industry building when he was attacked by one inmate with a hammer. Officer Gomm was transported to Regions Hospital, in St. Paul, where he succumbed to his injuries. 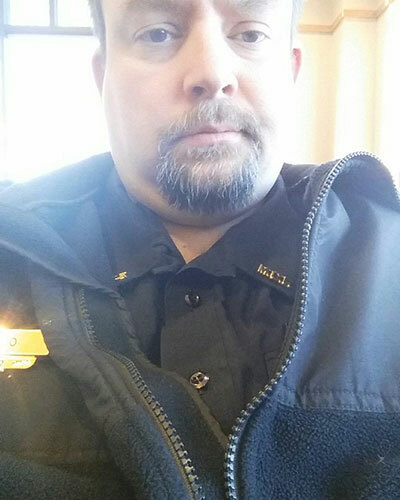 Officer Gomm had served with the Minnesota Department of Corrections for 16 years.